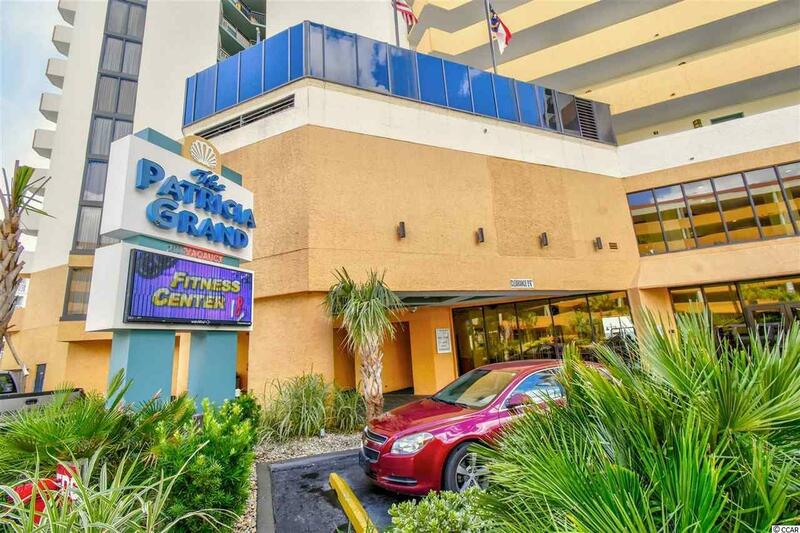 Spacious oceanfront 1 bedroom, 1 bathroom corner unit at the Patricia Grand Resort. 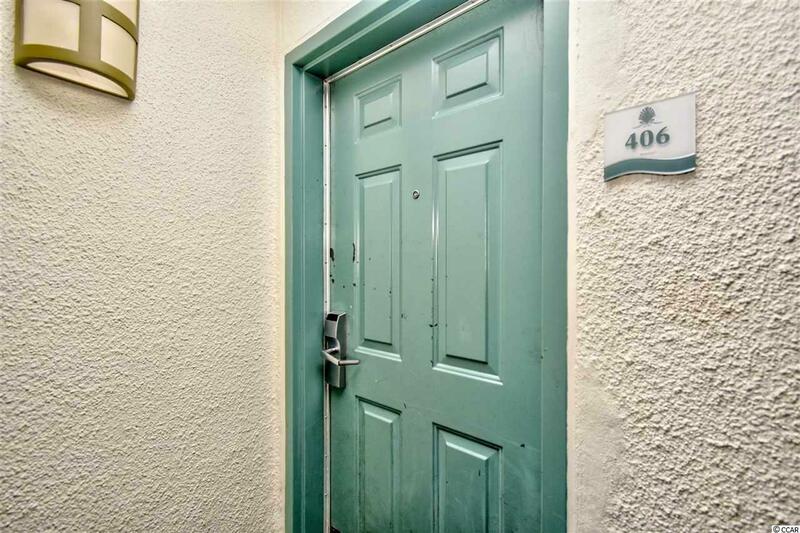 This unit is sold furnished! 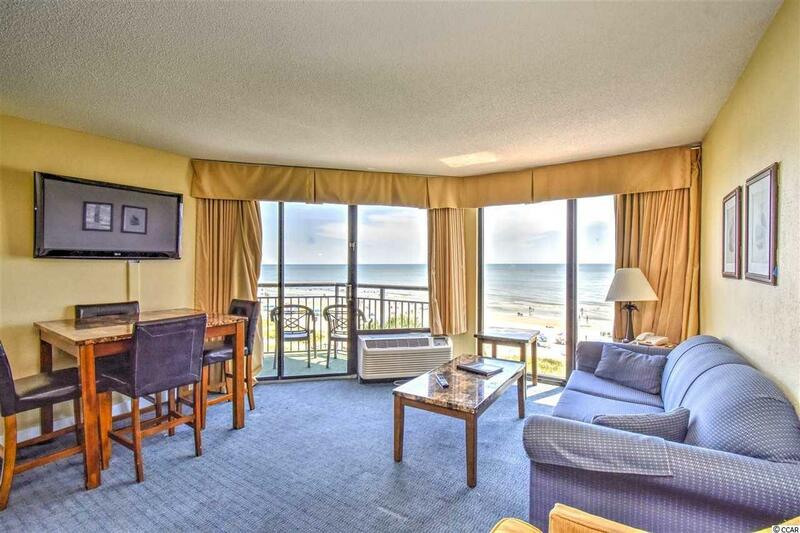 Step right into the open living space area with direct views of the Atlantic ocean. The kitchen offers granite counter tops and a breakfast bar. The bedroom offers 2 beds and a private access to the balcony. The bathroom has a vanity with granite counter tops and a shower/bathtub. Additional sleeping space in the living room with a pull out bed and sleeper sofa. Washer and dryer are at the same floor for more convenience. Enjoy your morning coffees or evening cocktails on the oceanfront balcony with beautiful views of the Atlantic ocean. Amenities include a Starbucks in the lobby, on-site restaurant, indoor heated pool, hot tubs, lazy river, outdoor pool, and fitness center. 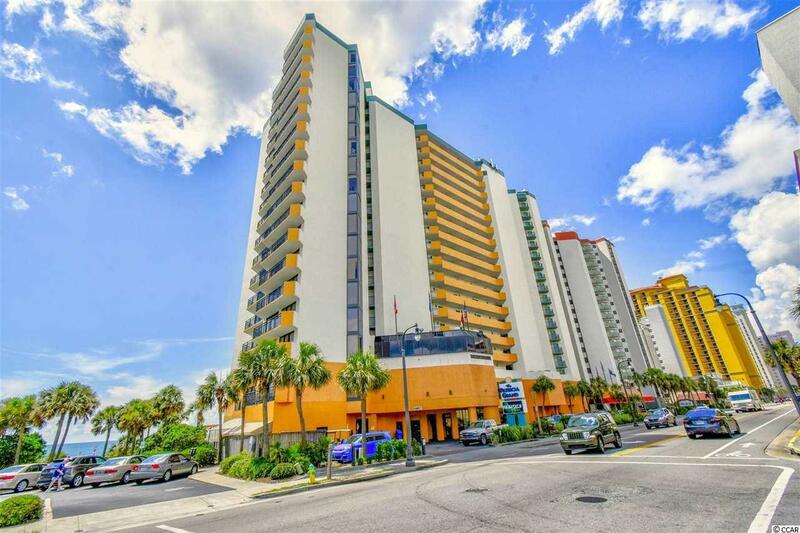 Located close to all Myrtle Beach has to offer including the boardwalk, Broadway on the Beach, and endless options for entertainment, shopping, and dinning. Whether an investment or your vacation get-a-way, don't miss out! Make your dream a reality!